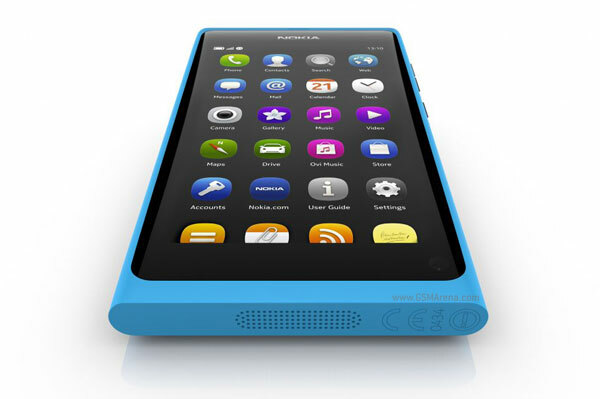 Nokia's Flagship Store in Helsinki, Finland has started taking pre-orders for the MeeGo-based Nokia N9. It’s been just three days, but all available pre-orders for the 64GB N9 version are already reserved. The N9 will be available in 16 and 64GB versions, so the 16GB unit is the only option in left in Finland. Whatever stock Nokia is preparing for its Flagship Store in Helsinki, it seems it won’t be enough, because all the available pre-order units will be reserved very soon. It’s really nice to see the N9 has generated such interest - something the company has had trouble with for quite some time. Let's hope Nokia will do well on the MeeGo support too, otherwise it will be hard to trust it that much again in the future. It's still too early to dismiss Meego. I personally hope they(Nokia or whoever decide to continue on meego) will succeed with Meego. It's a fresh unlike iOS and Android.